You all know by now what a fan I am of the Brooklyn Flea – I try to go several times throughout the year, and love that there are always wonderful new food and craft vendors to discover. I was at the Flea last month to attend the NYC Food Blogger Bake Sale, and I made sure to get there early enough to take a look around and see what was new. I was immediately drawn to Roots in Rust. 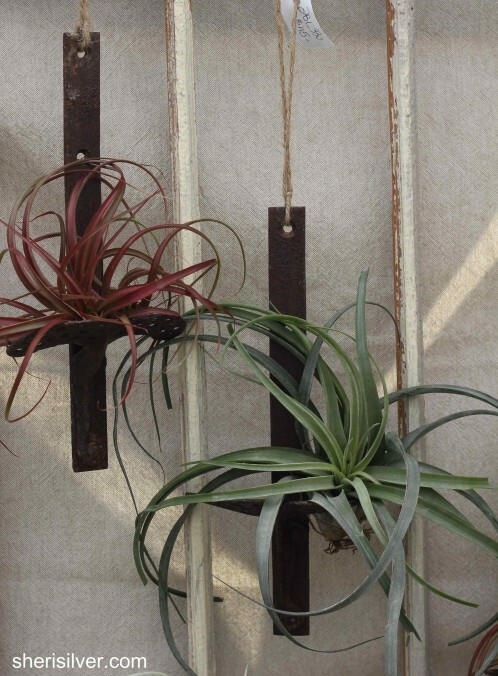 Roots in Rust specializes in repurposed pieces planted with air plants and succulents. 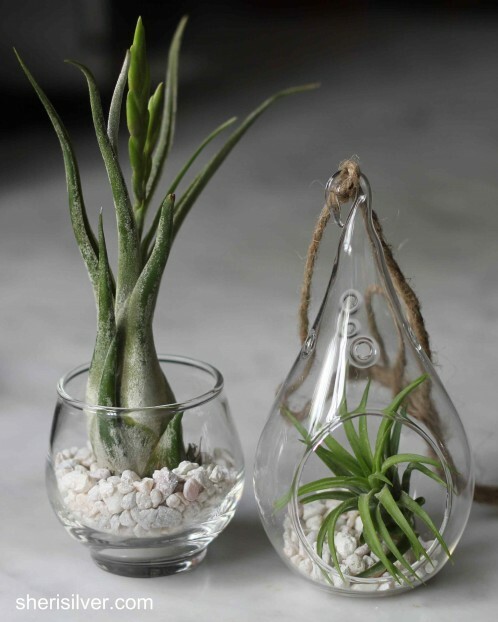 I was especially intrigued by the air plants as they require no soil or watering (a soak once a week and some indirect light are all they need**). 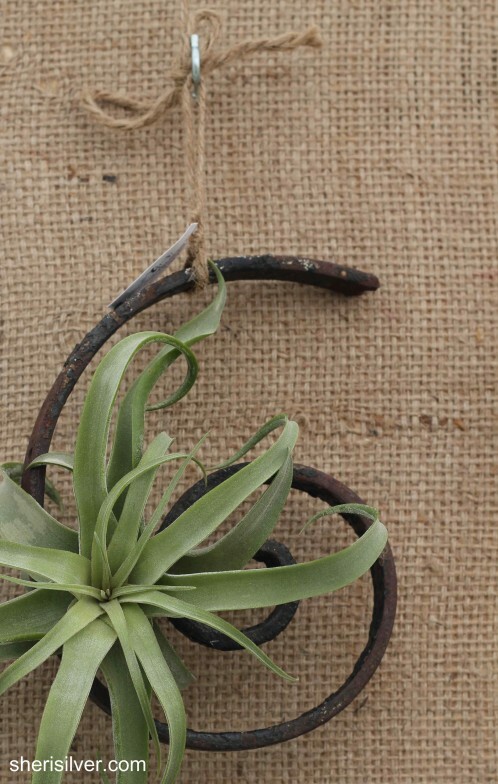 And I just loved the pairing of these delicate plants with their rustic containers. 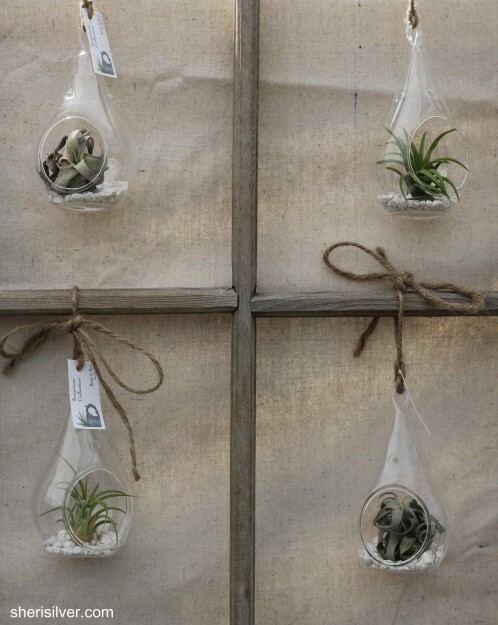 The plants also come in simple glass vases and vessels. I purchased two of the smaller vases – one as part of my mom’s Mother’s Day gift, and one for a friend’s birthday – and a larger vessel for myself (which I plan to make part of a collection to display in my dining room). Also new to me was SKT Ceramics. 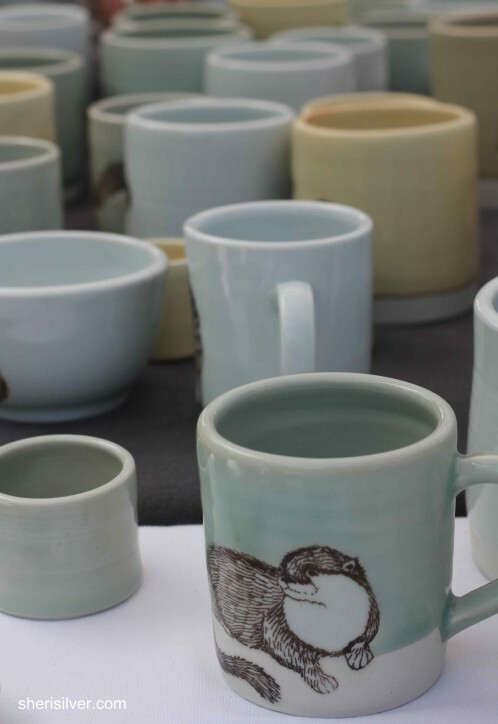 The soft, muted colors of the mugs and dishes caught my eye – and on closer inspection I noticed that they were all decorated with the most charming handpainted animal illustrations. Susannah strikes just the right balance between sweet and sophisticated, and I can see her pieces working as a unique baby gift as well as a hostess present or teacher gift. On a whim, I asked if she ever did any pieces with otters (my mom’s favorite animal). 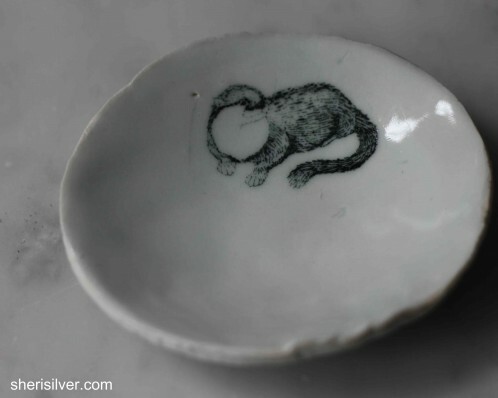 And like magic, she pointed out several, including this adorable little dish that I knew would be perfect for my mom’s rings. Look at the faux bois detail on the underside – I love when artists pay just as much attention to the parts of their work that might never be viewed. 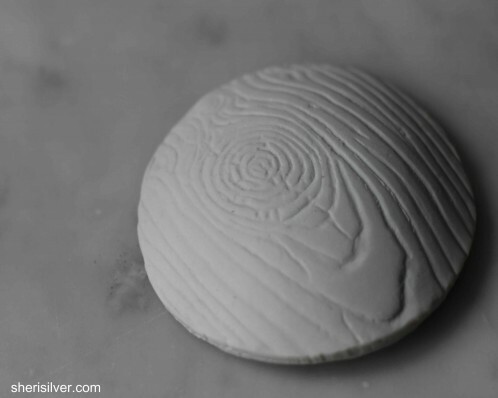 I’m always seeking out unusual gifts that are well-priced, handmade and a change from the same old – I am thrilled to share these two lovely artists with you! Check out their web sites – or just get to the Flea already! 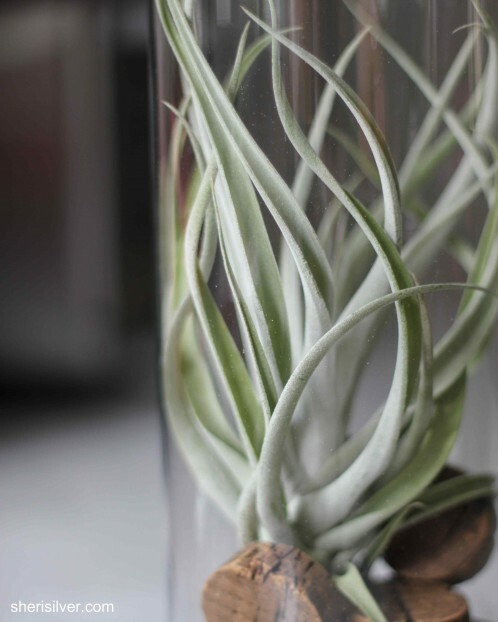 **Note: I just discovered this video by Roots in Rust creator Zsuzsanna on how to care for air plants – check it out! You have such a great eye, Sheri. And I love your descriptions. My pleasure – I love your work! These are so cool. 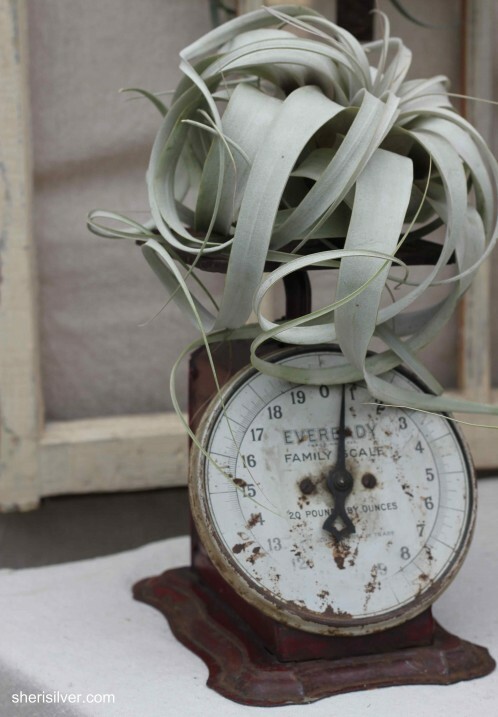 I love air plants! These are new to me and I love them too – don’t tell anyone but I kill house plants! Exactly – and no water to spill!